Our mission is to provide a premium grading service and proprietary equipment unique to the diamond industry. 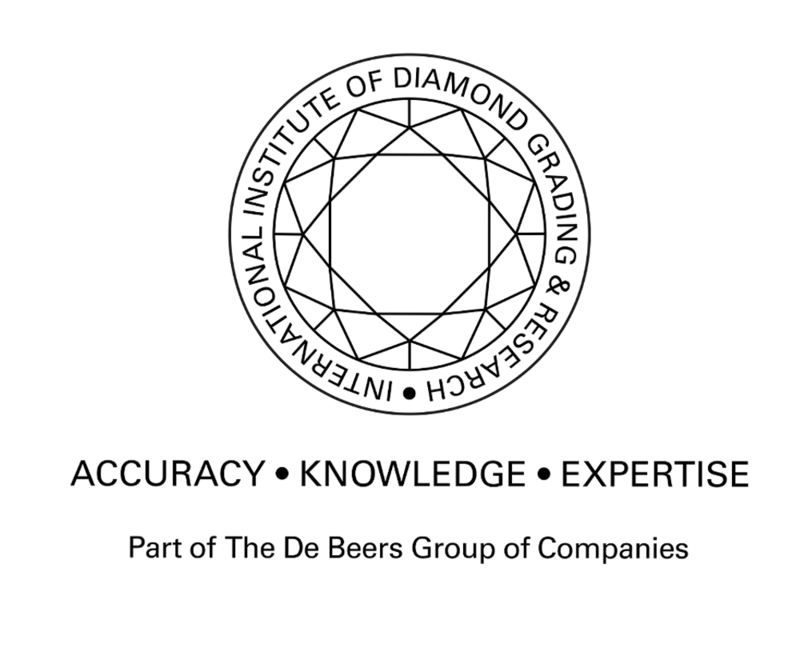 The De Beers Group of Companies, the organisation most closely associated with the mystique and science of diamonds, established The International Institute of Diamond Grading & Research (IIDGR) in 2008. Since then, we have remained true to our vision of providing premium services and ensuring we are contributing to the industry by preserving the integrity of each diamond that passes through our global laboratories. 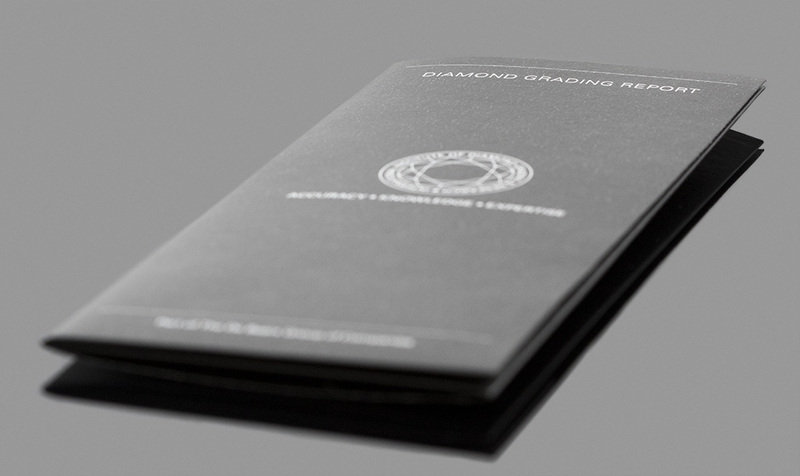 The International Institute of Diamond Grading and Research has laboratories in three global locations, Antwerp, Surat and Maidenhead. Each location provides first class services in diamond grading and testing. These facilities provide first class services in diamond grading and testing. 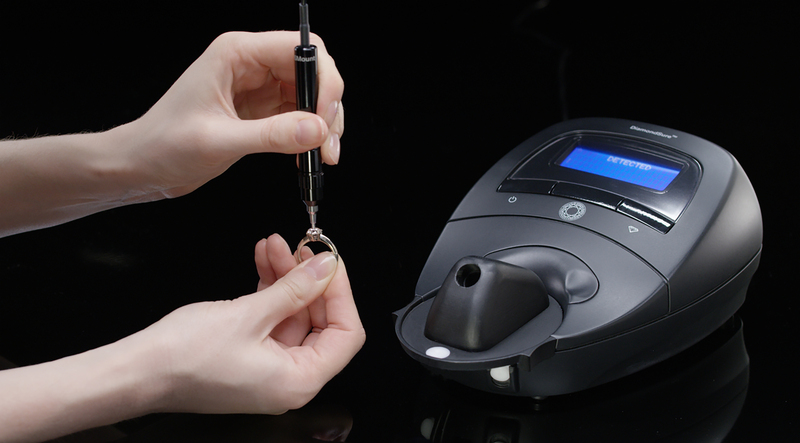 At all of our facilities, our experts use comprehensive analysis using a variety of different in-house and proprietary equipment to ensure that every diamond we assess is naturally occurring and untreated consumer confidence is at the heart of everything we do. Our fundamental promise of accuracy, knowledge and expertise allows us to confidently stand by our results. Over 125 years of industry expertise ensures the quality of our service is the best in the business.